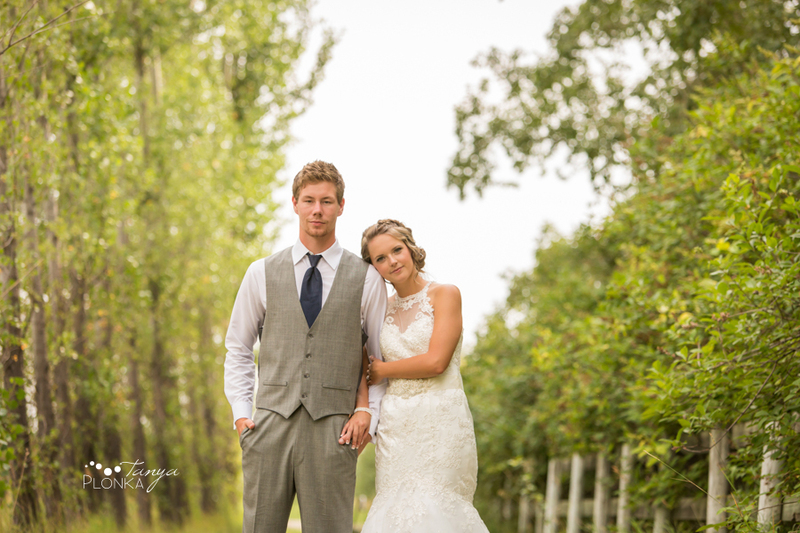 Willem and Jamie had a gorgeous Coaldale autumn wedding with touches of baby blue and pink and burlap accents. 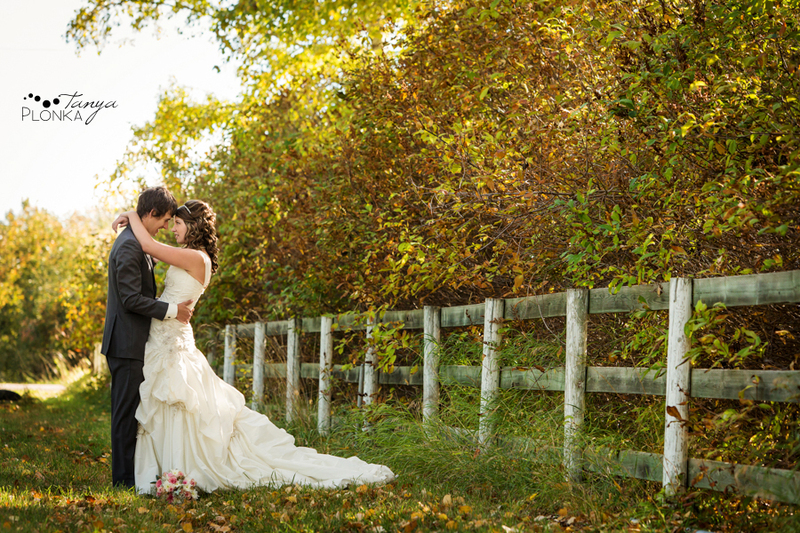 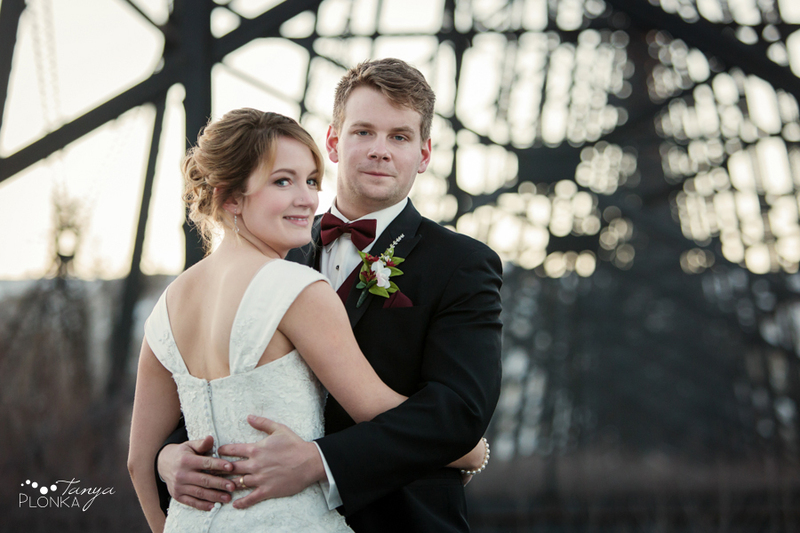 It gave everything a perfect rustic feel for all of our farm locations we went to for photos! 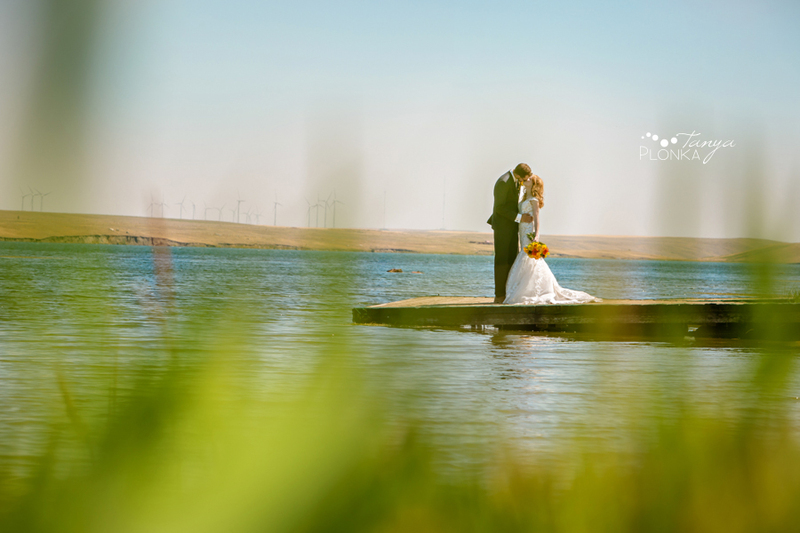 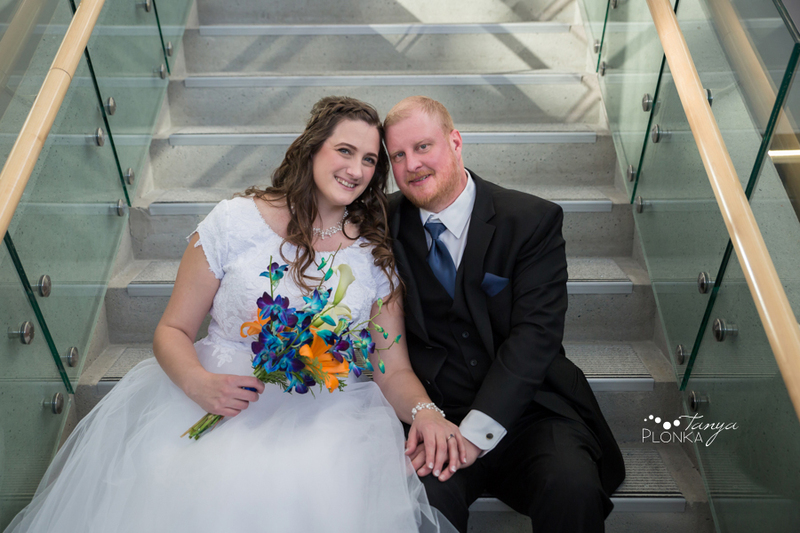 We started out the day with their ceremony at the Canadian Reformed Church in Coaldale and after portraits headed to the Gem of the West Museum for their reception.